At ADK Insurance Brokers, we value your personal safety and online financial security. 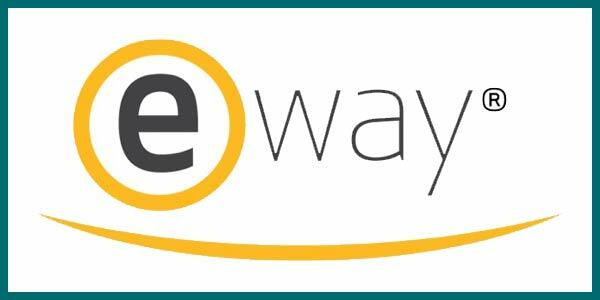 To make a secure and easy payment, use our E-way payment system, which offers high-grade protection of your personal information. All of our clients use our trusted, secure payment system for peace of mind payments.